Pupils will explore what resources can be reused or recycled, the quality of materials used and gain an understanding of the appropriate use of resources- sustainable and not sustainable. They will also gain a better understanding of sustainability and the global issues of buildings and people. 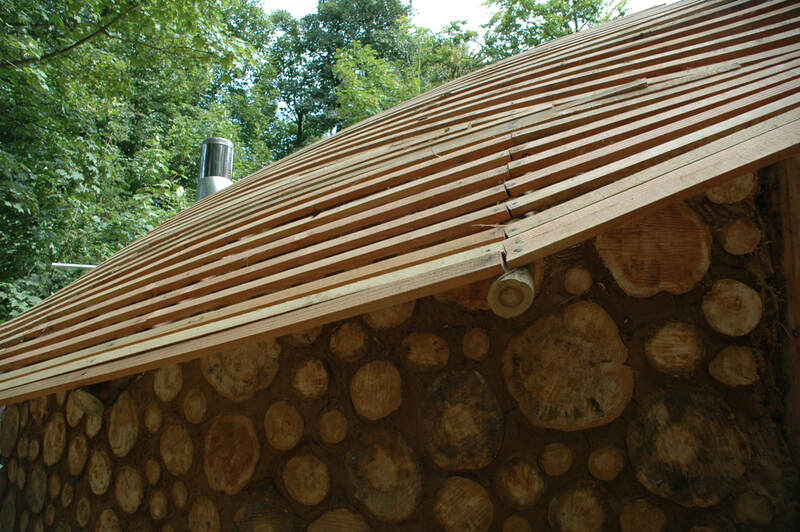 Pupils will also have an excellent opportunity to learn how to make an earth bag arch, a shingle roof, and a cob oven! They will also design their very own eco-house using inspiration from the science of Biomimicry. Science: Sustainability in building design; energy resources. Design and Technology: Judge the quality of products; resources have been used appropriately; global environmental impact of products and assessment for sustainability; justify instances where it may be appropriate to use materials or practices that are not sustainable. Check out our website with your class. Look at the Projects section to learn more about the buildings we have on site. To find out more about Biomimicry Design visit this website. Students can continue working on their eco-house plans back at school and make them into 3 dimensional models. Students can help to design and build an Earth Oven in the school grounds. We can come to your school to help with a project. 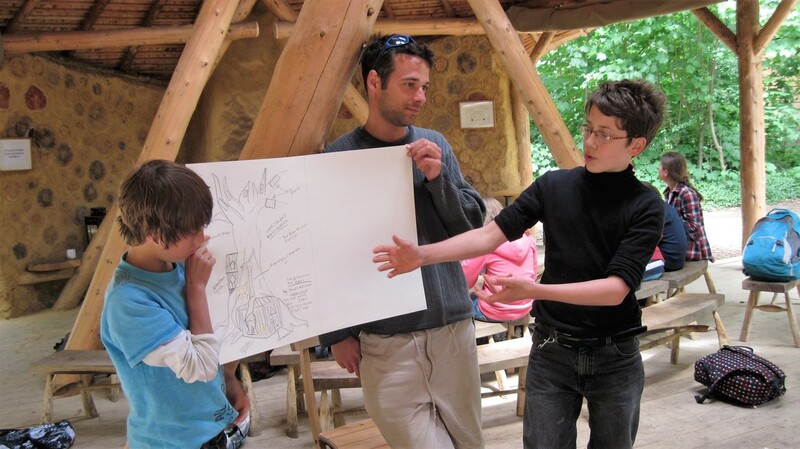 Students can research further in to eco–build designs such as Brighton’s Earthship.